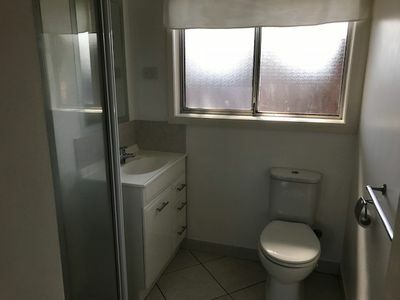 A GREAT WAY TO START, INVEST OR LIVE IN. 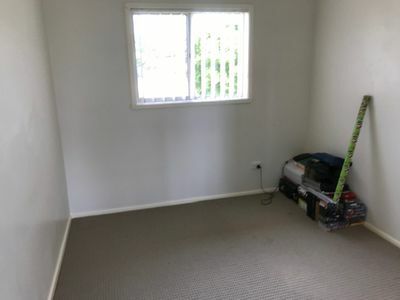 Why pay rent when it would be cheaper to buy this neat one bedroom unit. With interest rates as low as they are currently your mortgage repayments are likely to be much less than the rent you are paying right now. 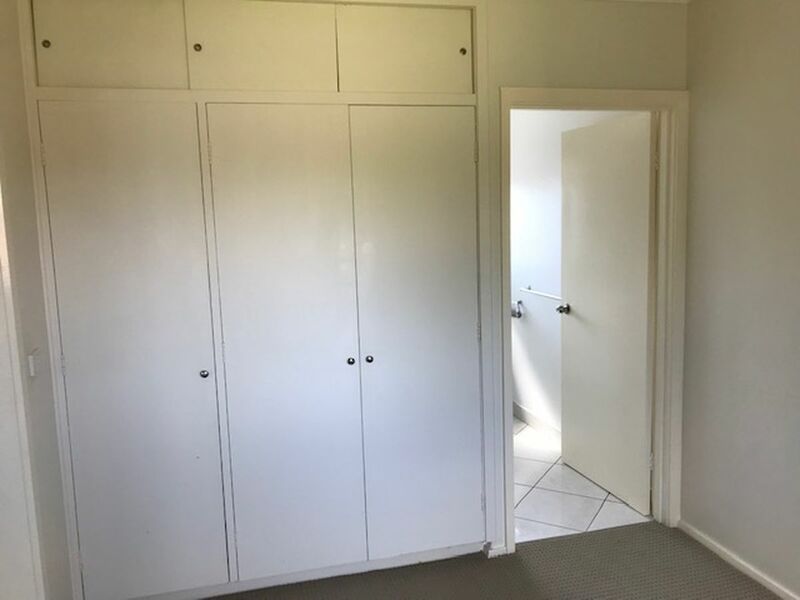 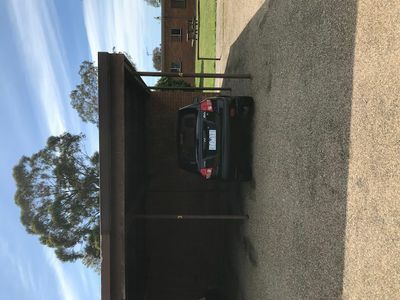 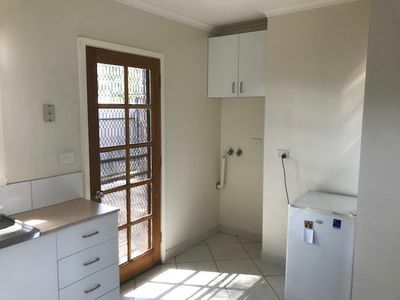 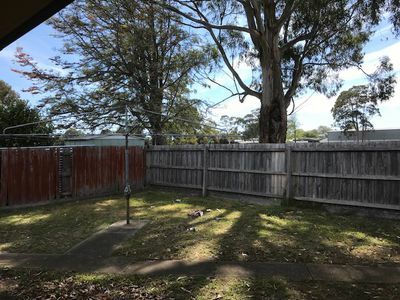 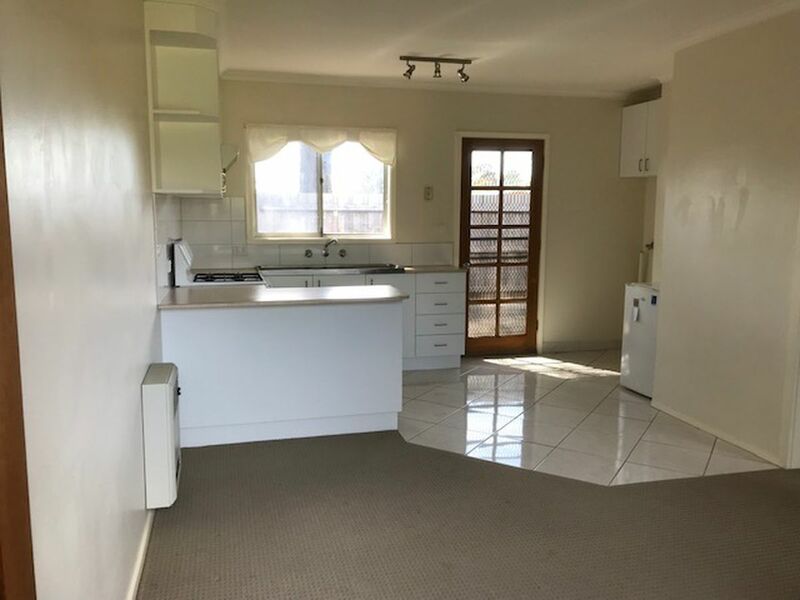 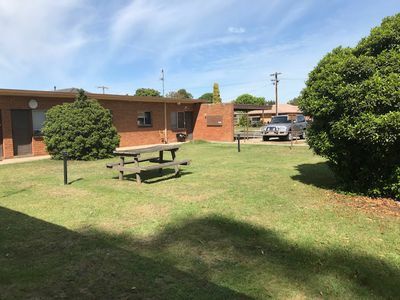 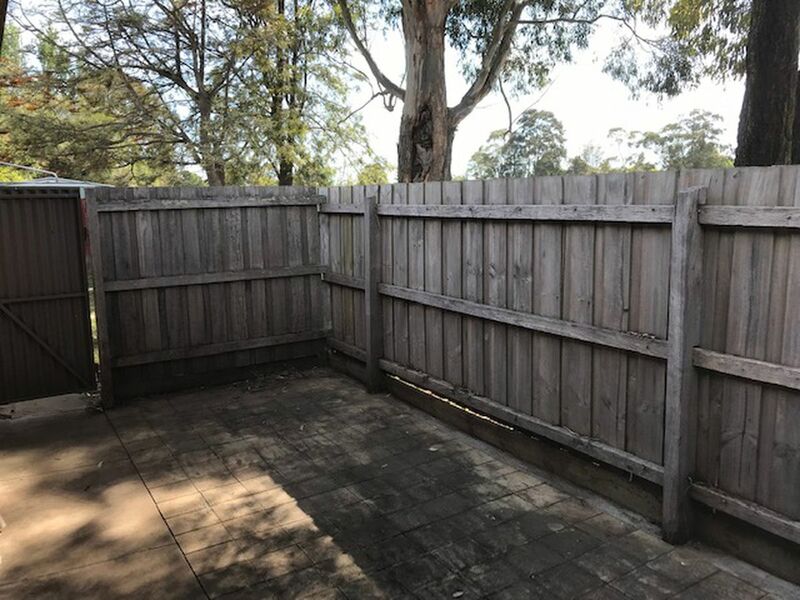 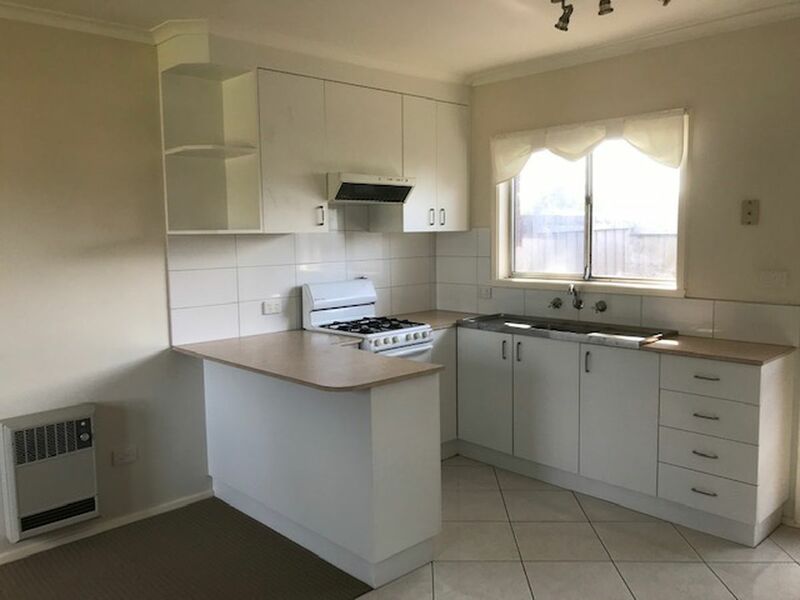 Situated in a quiet complex the unit comprises a single bed room with built in robes and and en suite, open plan living/kitchen with gas cooking, your own private and enclosed back yard and carport. 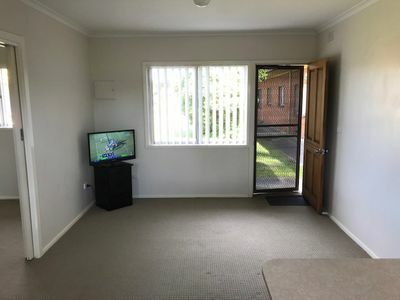 The unit enjoys a nice outlook into the spacious common area.